LinkedIn is a business-oriented social networking service with millions of active professionals on the site. While some users find it easy to use and use it the right way, some users struggle trying to find the right way to use the site. 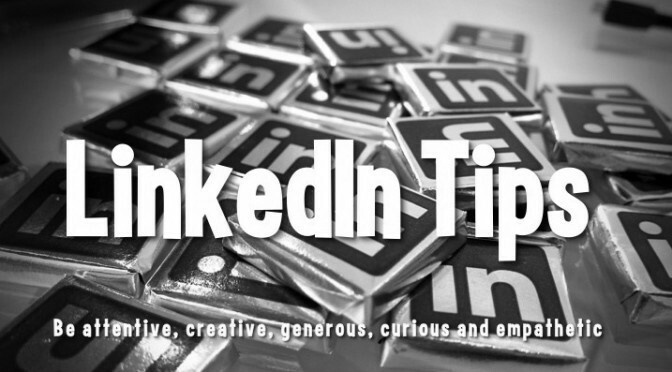 Below is an infographic by Ethos3 that covers 33 LinkedIn tips to help users enhance their LinkedIn presence. Feel free to add your own contributions. Don’t forget to like and share with your friends and family. Did you guys realise that implementing number 6 is the total opposite of number 19? Guessing you had a few people working on this that didn’t communicate with each other.